Please download the Registration Form. Fill it out and mail it to us. *If you want more information about Trinity Preschool, please contact: Misty Berryman, Director (706-206-0263). The mission of Trinity Preschool is to provide children with a safe and fun-filled environment that will nurture their spiritual, educational, and social development. Trinity Preschool strives to be a safe, loving environment that provides education for your pre-school aged children in Madison County. They will experience God’s love, learn Christian values, and experience mission outreach to the community. Children will learn basic skills such as colors, shapes, ABC’s, rhyming, numbers, counting, matching, sorting, and much more! *For all the current happenings at Trinity Preschool, check out our Facebook Page! What age children can go to Trinity Preschool? What days and times is Trinity Preschool? Does Trinity Preschool do any special events? Yes, throughout the school year we have multiple field trips, local public servants come visit during the school day, a Family Thanksgiving Dinner, and much more! Misty started teaching at the preschool in 2008. Since 2012, she has been serving as the Director & a teacher. This year she will be helping in the three and four year old room and still serving as Director. 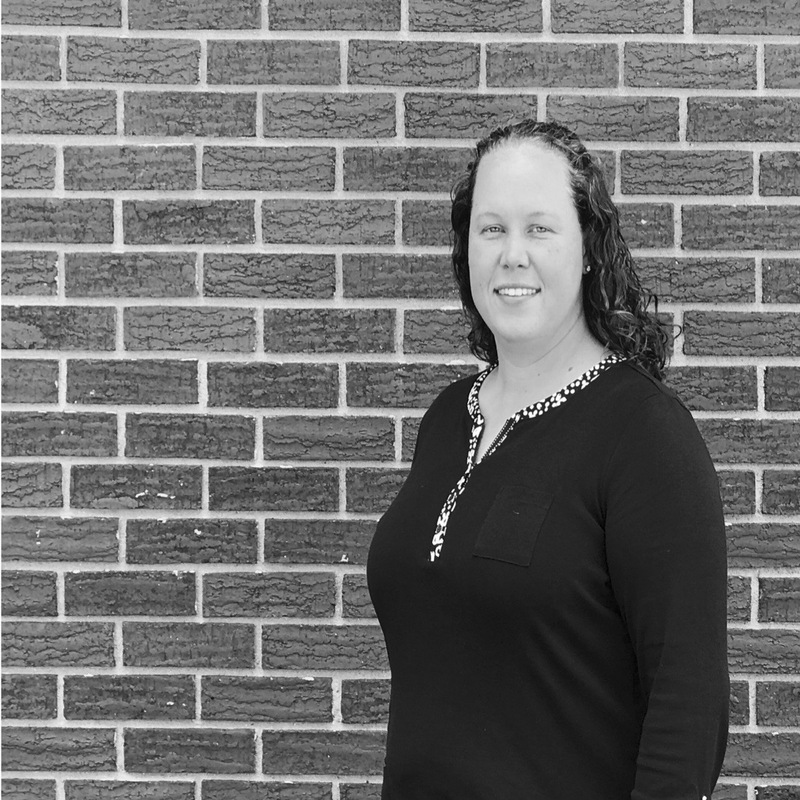 Misty lives in Danielsville with her husband Corey, whom she married in 2003, and their three children, Conner, Mya, and Maci. Misty graduated from Madison County High School in 2002. She enjoys cooking, camping, playing outdoors, helping others, being involved here at Trinity and spending time with her family. 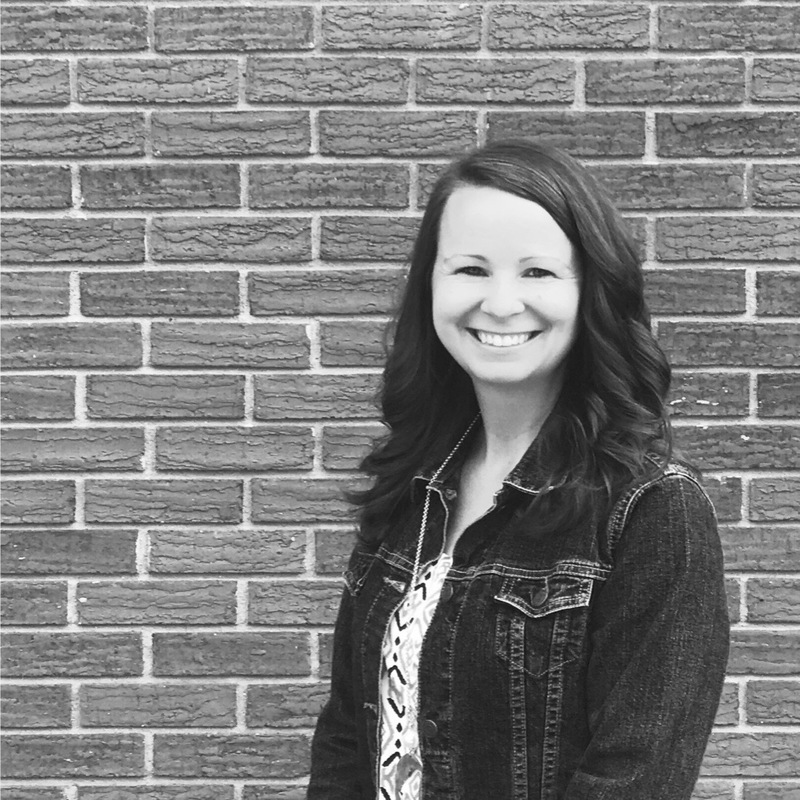 Since Misty was 10 years old, she knew God gave her the gift of teaching young children, and she has some fabulous plans in store for Trinity Preschool this year! Katie will be teaching the three year old class this year. She is a 2002 Grace Christian Academy graduate and worked as a pre-k teacher at Peoples Baptist Academy for two years. Katie and her husband, Andrew, have three children; AJ, Noah, and Savannah. Her interests are playing the piano and guitar – she also enjoys going camping and exploring in the woods. 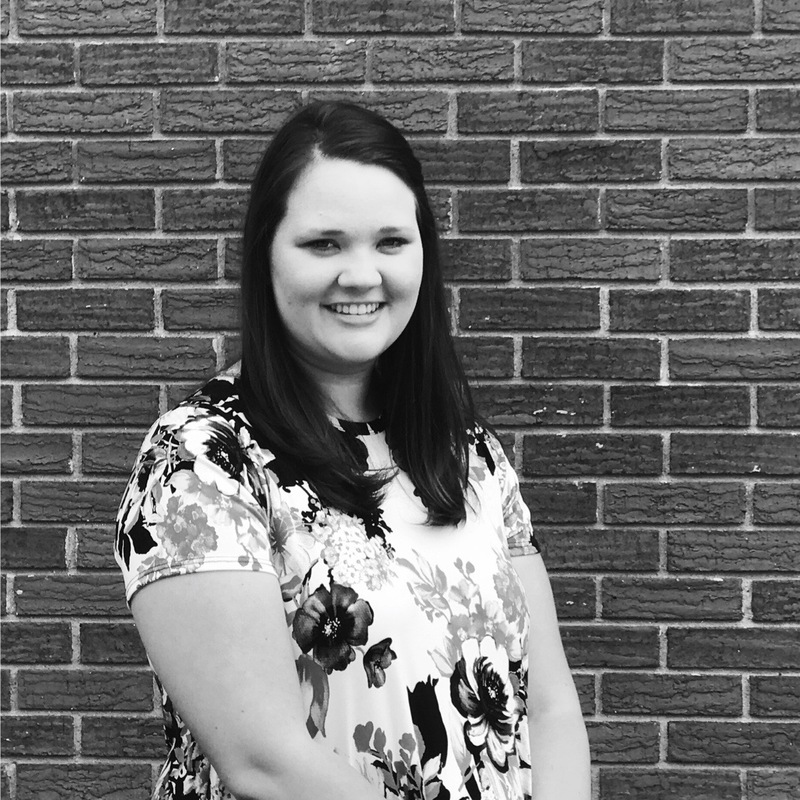 Katie began serving at Trinity Preschool in 2016 and is very excited to start another fun year! Bonnie, a Certified Georgia Educator, will be teaching the four year old class this year! She graduated from UGA with a Bachelors in Family and Consumer Sciences in 2011 before graduating from Piedmont with a Masters in Early Childhood Education. Before coming to Trinity Preschool in 2017, Bonnie taught at Ila Elementary for 5 years. Bonnie and her husband Bob live in Ila and have 2 children; Bellamy (who goes to Trinity Preschool) and Bo. They enjoy spending time with their families, doing outdoor activities, helping develop little minds and spirits, learning new things, beginner DIY projects and Friday nights under the lights. One thing Bonnie loves about Trinity Preschool is the support and friendships of the staff who are always encouraging and the atmosphere always speaks love! Bonnie is looking forward to another great year at Trinity Preschool! Tabitha will be teaching the one & two year old classes this year. 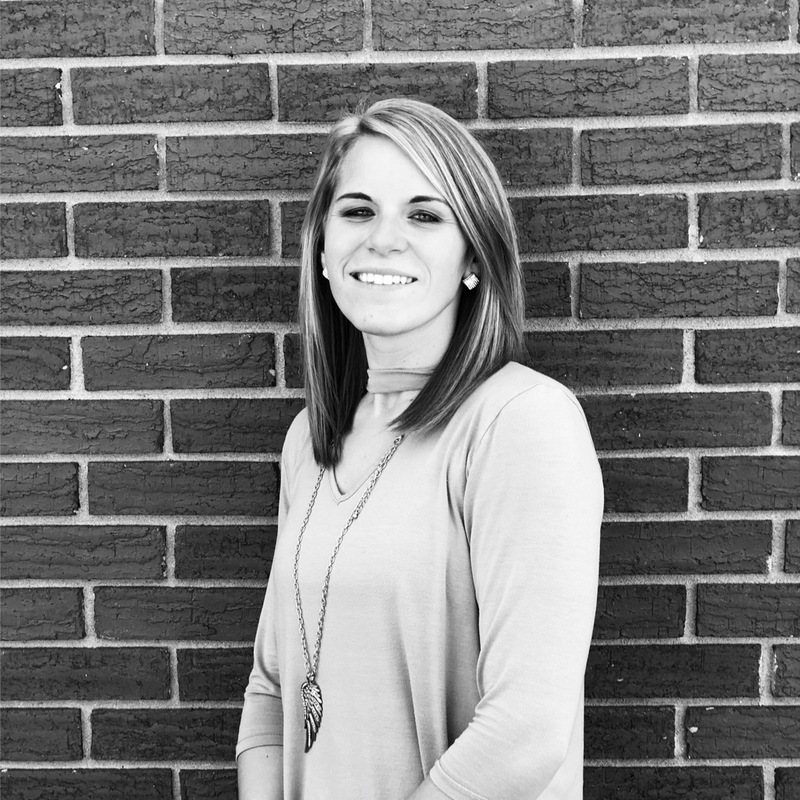 She graduated from Jackson County High School in 2008 and began teaching at Trinity Preschool in 2017. Tabitha and her husband, Scott, have been married for 6 years and have a 4 year old son, Isaac. Tabitha believes that C.S. Lewis summed it up with “Children are not a distraction from more important work, they are the most important work.” Her interests are reading, making crafts, and spending time with her family. 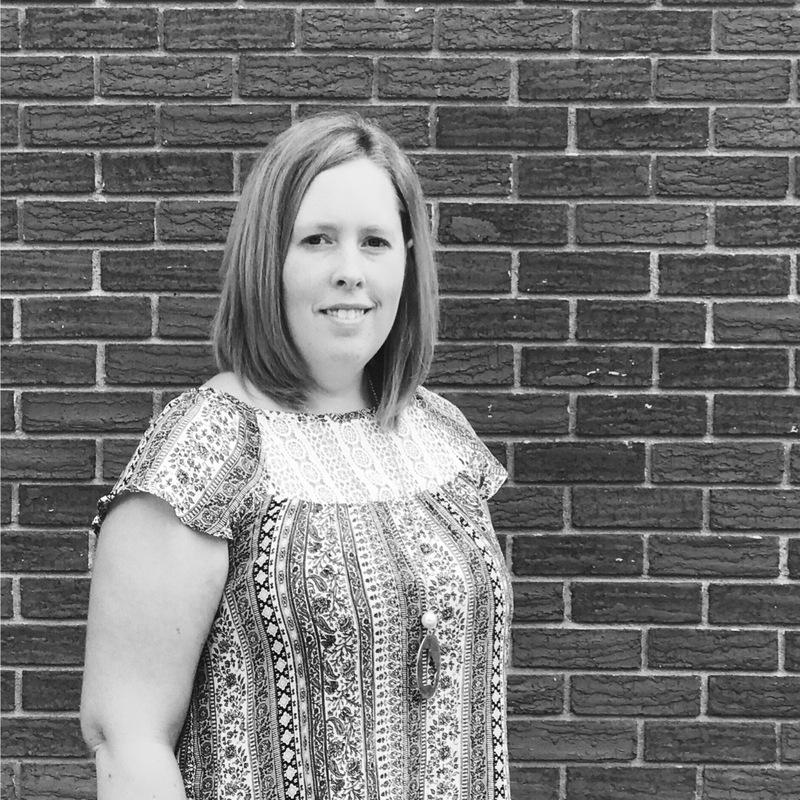 Tabitha has always had a passion for working with young children and is so excited to have this opportunity to teach your child and share all her fun ideas! Erica began serving with the one and two year old class in 2017 and is excited to be doing so again this school year. She graduated from Madison County High School in 2004. 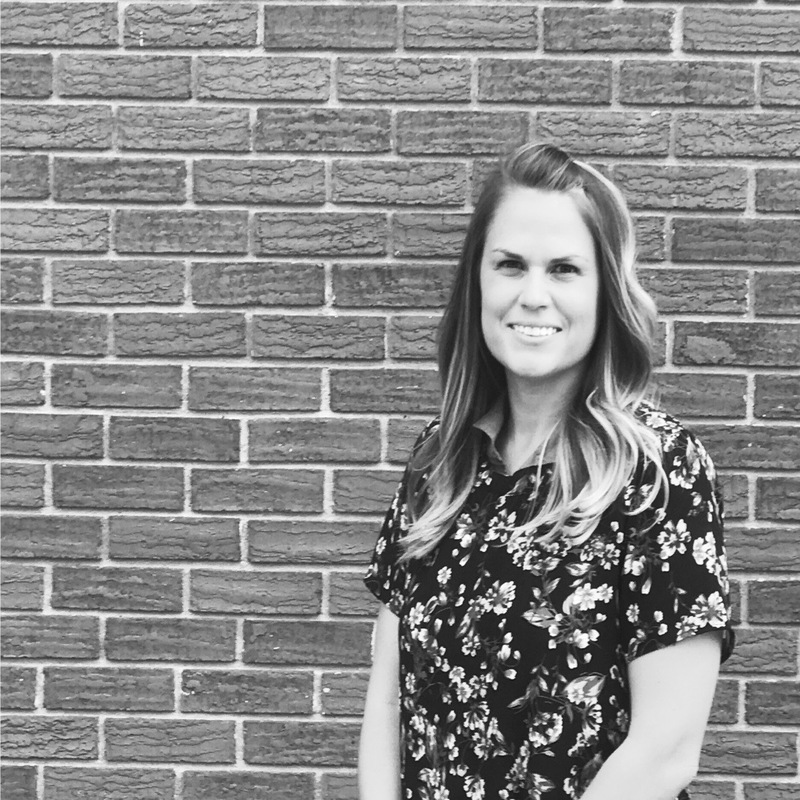 Erica’s interests are architecture, teaching, spending time with her family and two children Emily and Wyatt, and being outdoors! She looks forward to a wonderful year and helping develop the minds of these precious children! This will be Nicole’s first year serving here at Trinity Preschool! She graduated Madison County High School in 2010. Nicole and her husband, Michael, live just outside of Danielsville with their 3 children; Kara, Laci and Cloe. Nicole enjoys camping, spending time with her family and helping others. Nicole is excited to start this new journey in her life and loves that God has lead her to help serve in the lives of precious children.